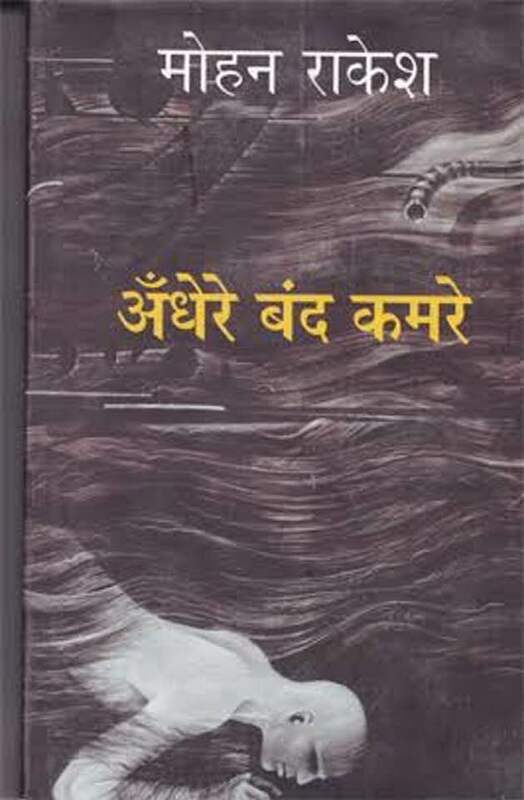 Ándhere Band Kamre' is surely one of my all time favourite books in Hindi. I consider it an artistically successful and psychologically sustaining story of the odd-even couple Harbans and Nilima. It was first published in 1961, and later translated by the immensely prolific translator, Jai Ratan, into English under the title ‘Lingering Shadows’. 57 years hence, I wonder how much Indian male has moved from being a Harbans, and how much genuinely liberated Indian female are, which Nilima wants to be in the novel. One of the best things about the novel is long passages of narration in sort of stream-of-consciousness mode which read like poetry. Surely we have read many in English modernist phase, but read in Indian context and in Hindi, they really make powerful impact. 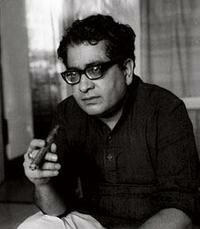 These poetic passages are sort of better than what we find in Nirmal Verma because in Verma poetic idiom becomes more overriding than its intention, whereas in this novel of Mohan Rakesh, they seem to stem more from the psychological treatment of the characters and the novelist seems to have better control over them.